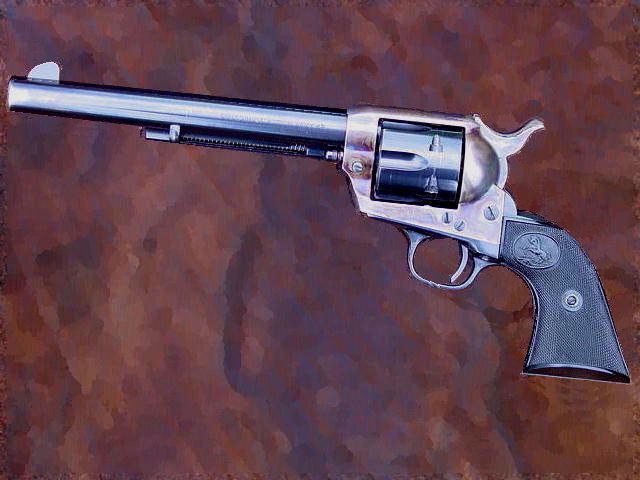 Colt single-action Army revolver (public domain image on Wikipedia). First manufactured in 1873, the Colt single-action Army revolver has been called "The gun that won the West." This firearm is still made at Colt's Manufacturing Company in Connecticut.